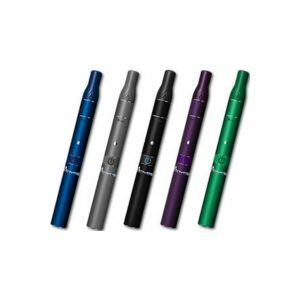 The Haze Dual V3 is a portable vaporizer utilizing both convection and conduction heating method. 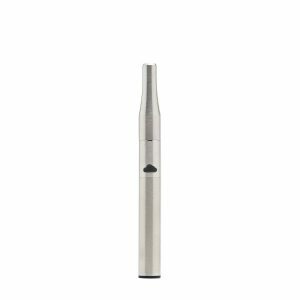 This vaporizer is suitable for herbs as well as for e-liquids, concentrates, and waxes. Haze brand presents the World’s first dual chamber vaporizer for high portability and the most versatile vaping experience. 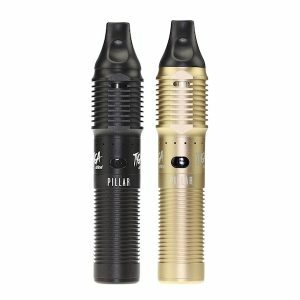 The Haze Dual V3 is a portable vaporizer utilizing both convection and conduction heating method. 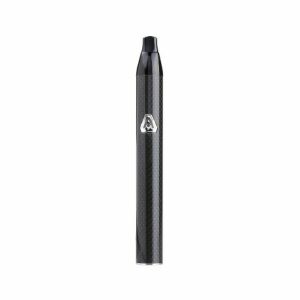 This vaporizer is suitable for herbs as well as for e-liquids, concentrates, and waxes. Both chambers have strong lids, which are constructed from stainless steel in order to prevent any leakage. Besides, the Haze Dual V3 comes with 4 dry herb temperature settings (365F, 380F, 390F, and 415F). Also, 2 top temperature settings are suitable for vaporizing oil/wax. What concerns the power, the Haze Dual V3 runs on Li-ion 2600mAh capacity batteries. The battery life will please you with an average usage time of about 90 minutes. As well, the device includes two mouthpieces. Stainless steel and glass. Stainless steel ensures a bit purer taste, while glass – a bit smoother. Which one to use depends on your personal preferences. By the way, the Haze vaporizer boasts high portability. Thanks to the compact design, it is extremely convenient to carry. Thus, you will be able to use the device both at home and when you are out. In addition, it looks so stylish! The unique beautifully crafted finish makes the Haze Dual V3 stand out from any other vaporizer. What is more, Haze offers a lot of colorful finishes. You can select Stealth, Graphite, Orchid, Absinthe or Midnight. As well, this device is very durable. So, it will be able to serve you for a long time. 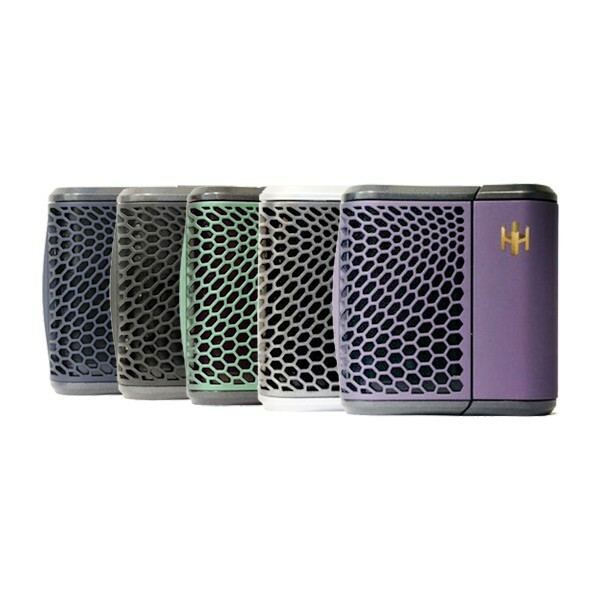 In short, the Haze Dual V3 is a fashionable compact portable vaporizer that opens for you a wide range of capabilities.